Planning a round the world trip is one of the most exciting parts of the travel experience, and trying to think of all those amazing destinations that you’d like to visit can lead you to a very packed schedule indeed. The great advantage of using round the world tickets is that they can take you almost anywhere you want to go, and you have a great amount of freedom in picking your itinerary. There are however some destinations that seem to end up on most people’s lists of the dream destinations for such a trip, and here are five examples that provide some amazing attractions to draw visitors. The ‘Land of the Long White Cloud’, as its name is in the local Maori language, is one of the most popular travel destinations in the world, drawing visitors who come to enjoy the wonderful surroundings and the culture of the islands. 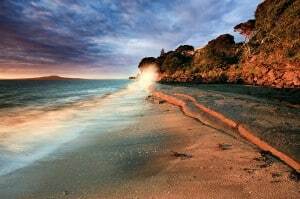 While most people will arrive in the cosmopolitan cities of Auckland, Wellington or Christchurch, it is the stunning mountains, valley and coastline which are really typical of the country’s attractions. This countryside is used to great effect for the range of adventures sports and outdoors activities on offer, from skydiving and bungee jumping through to mountain biking, rock climbing and hiking. This amazing microcosm of evolution is technically a part of Ecuador, but at over five hundred and fifty miles from the mainland, they animals and natural surroundings have evolved almost entirely apart from the rest of the natural world. 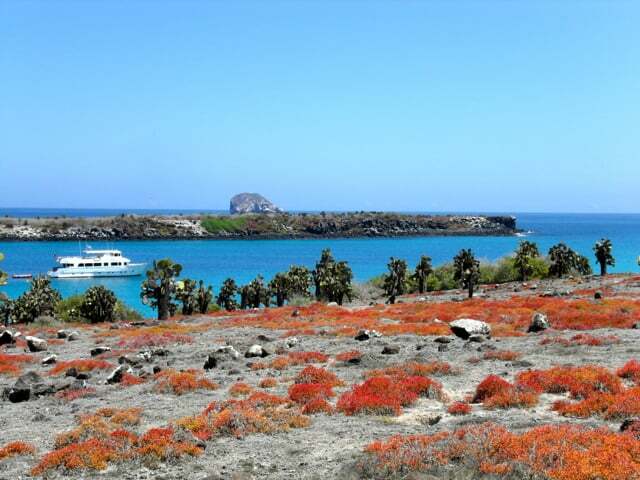 Nature spotting and seeing some of the remarkable species on the islands is one of the most popular activities, with the Galapagos tortoise and the marine iguanas both very interesting to see. The waters around the islands are also excellent for scuba diving, although the best travel guides will advise visitors to use reputable travel companies who help to support the continuing survival of this remarkable ecosystem. 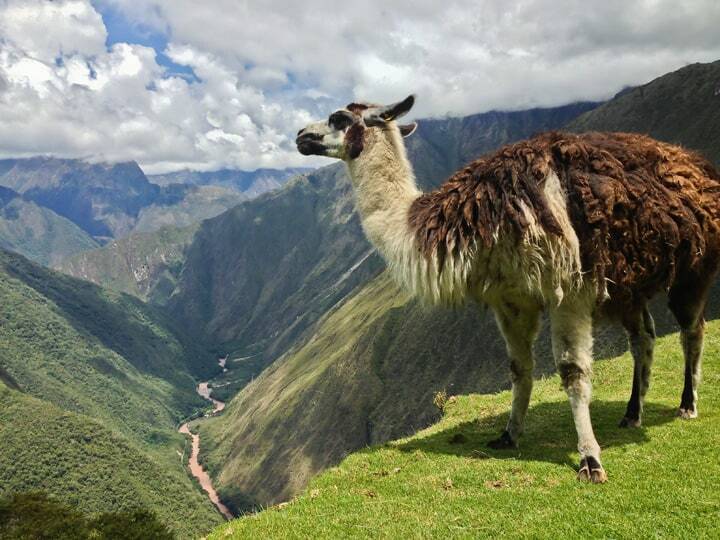 While most destination travel guides looking at Peru will begin with the amazing sights of Machu Picchu, this South American country has so much to offer visitors to the region. The wonderful old city of Cuzco and the ruins of Sacsayhuaman are impressive examples of the legacy left behind by the Precolumbian cultures, and how they were changed by the arrival of the Spanish conquistadors and the colonial invasion. The wonderful coastal capital, Lima, is another great place to absorb the Peruvian culture and the changes between the high altitude areas and the coastal regions. This coastal country in South East Asia is one of the most popular parts of the backpacker trail through this part of the world, and with stunning sights and a long history, it is a great place to visit. 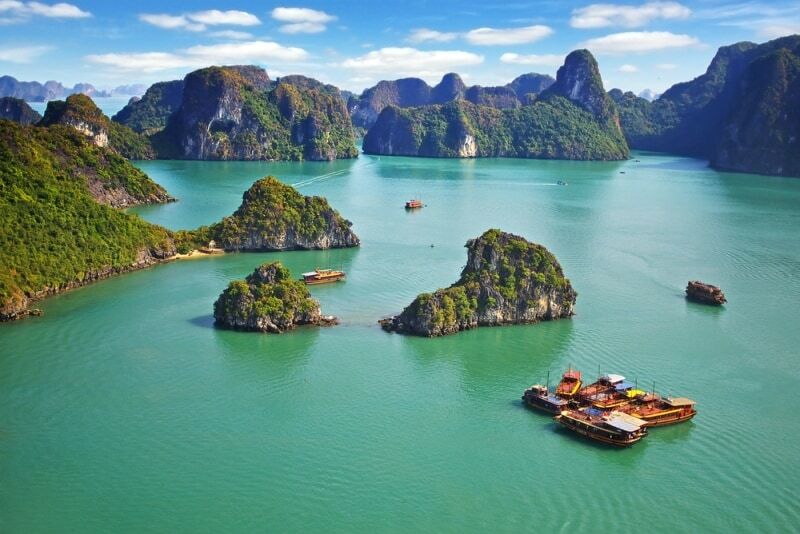 The rock formations of Ha Long Bay may be the country’s most recognizable sight, but there are plenty of other places to visit too. The cities of Hanoi and Ho Chi Minh City (formerly known as Saigon) are both fascinating destinations, while the chance to enjoy the fresh, tasty Vietnamese cuisine is not to be missed. This vast country that covers a huge amount of territory in Eastern Europe and across Asia has a variety of different places to visit, but the majority of visitors will usually explore the cities in the west of the country closest to Europe. The stunning ensemble of important political and religious buildings in Moscow’s Red Square is imposing and impressive, while the beautiful attractions and museums of St Petersburg are also not to be missed. Tourism in Russia does have some restrictions, but by planning ahead for your trip it is certainly one area worth exploring. We’ve asked this guest writer to contribute this post because of their expertise on the subject.